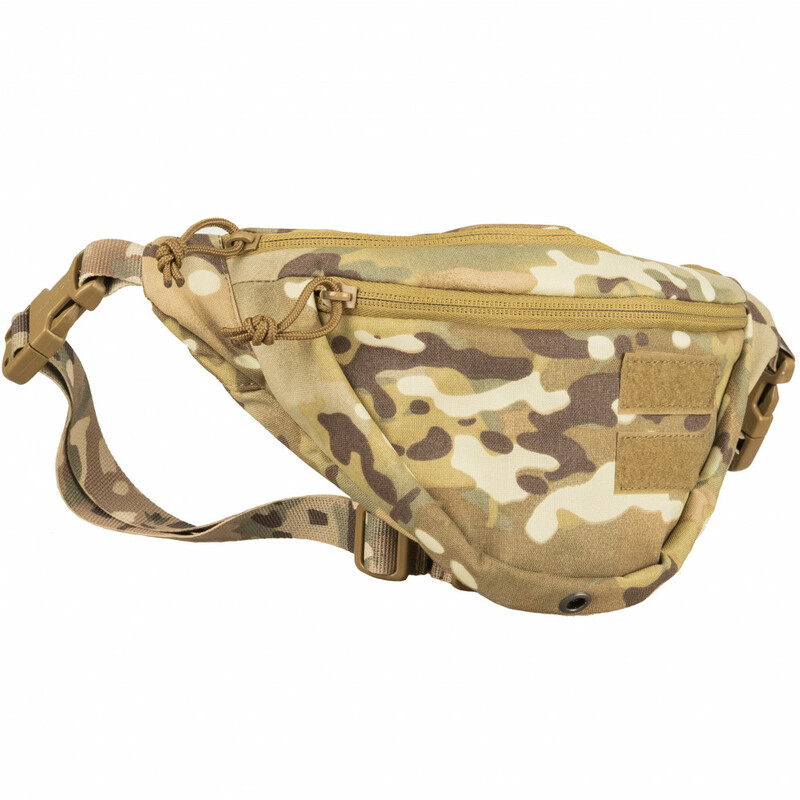 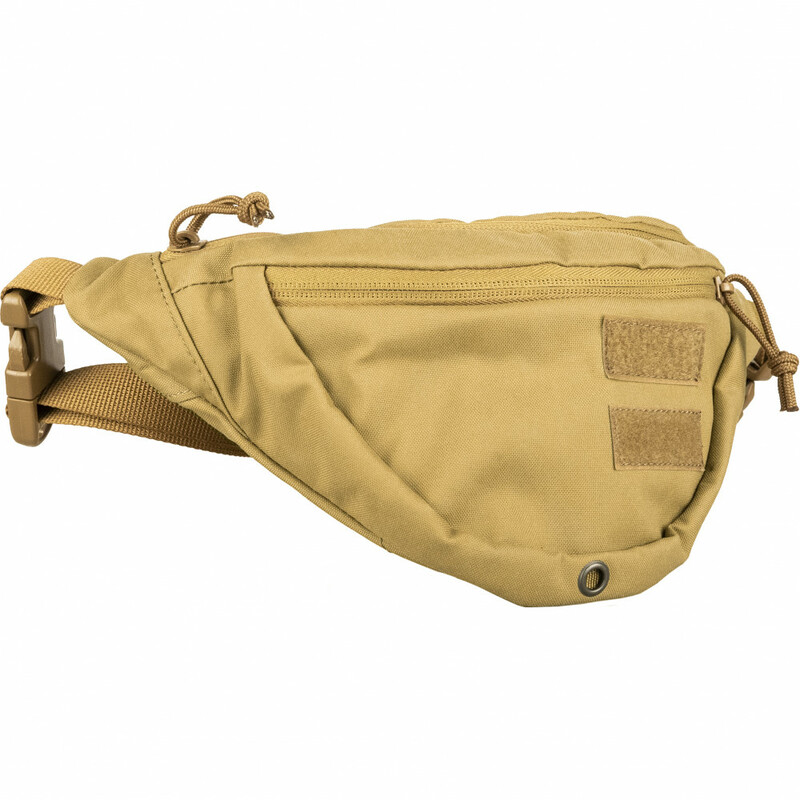 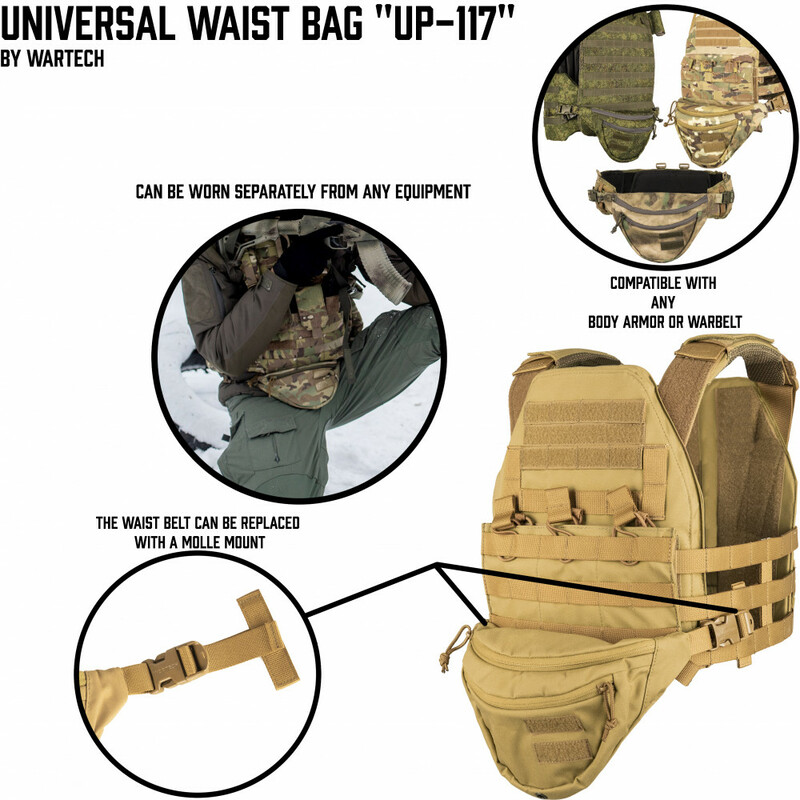 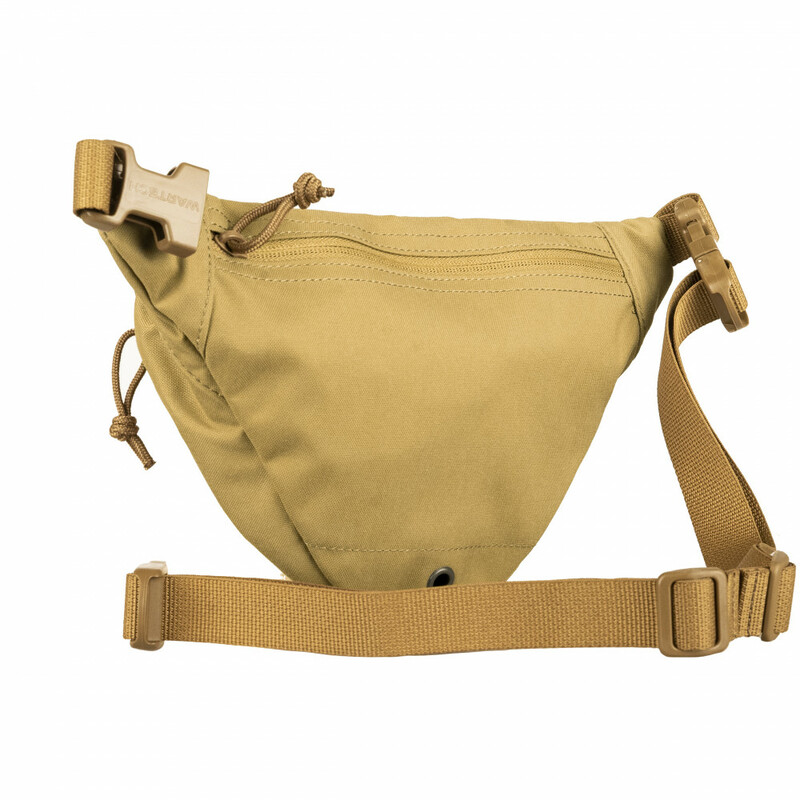 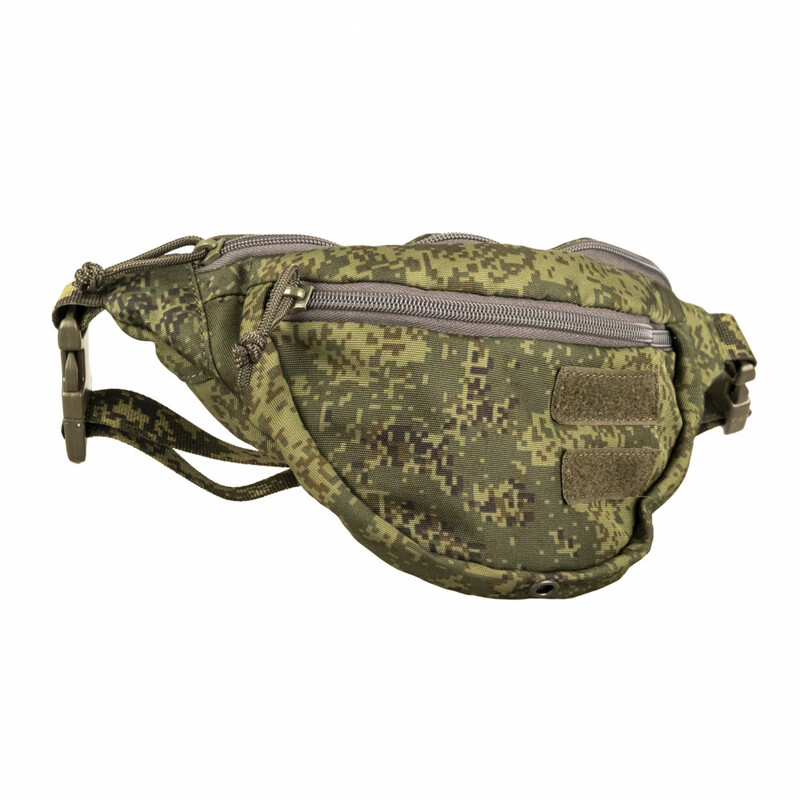 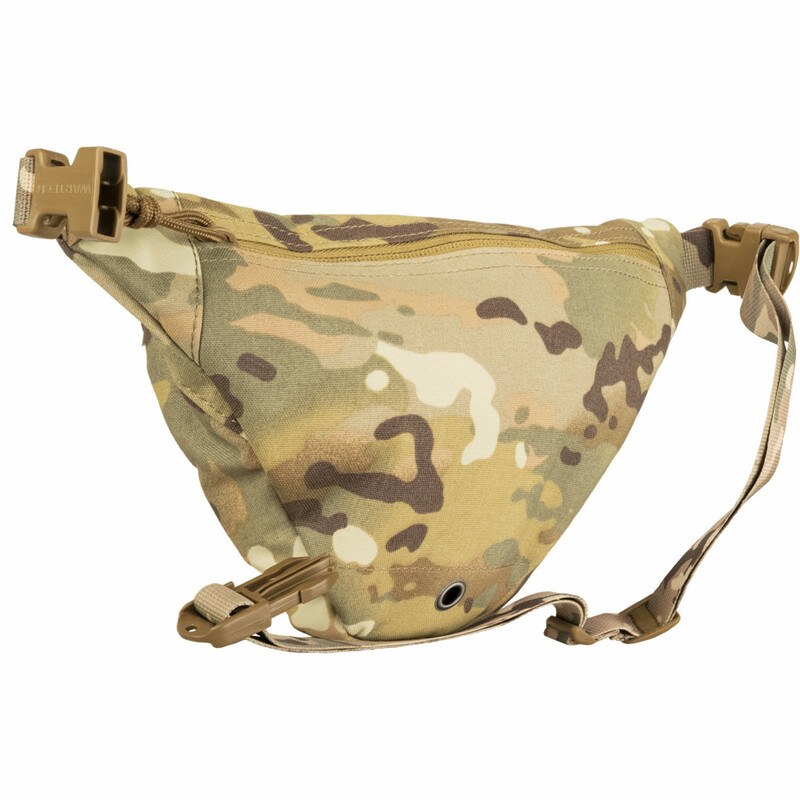 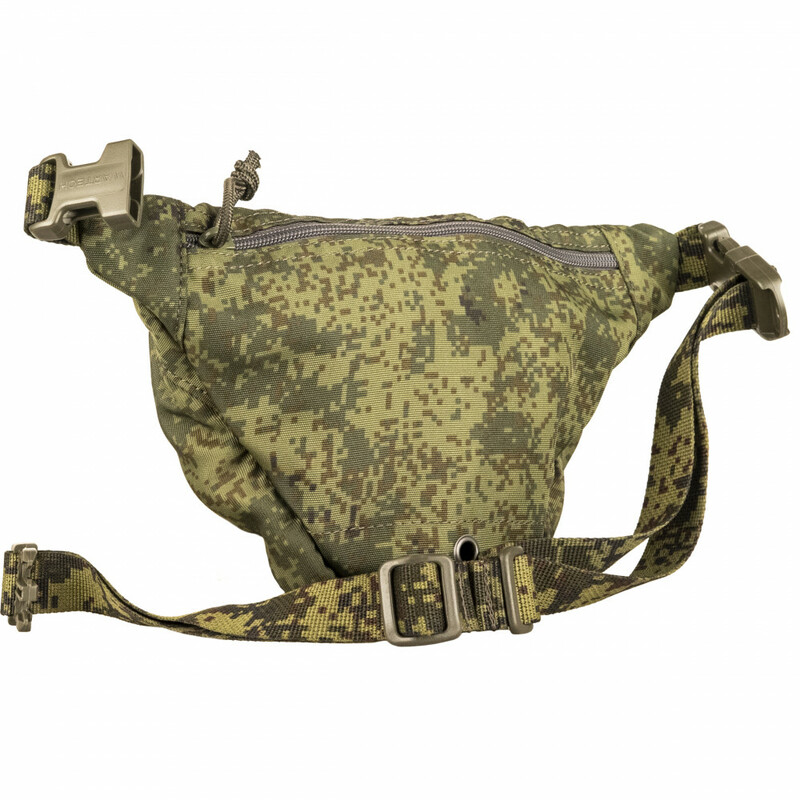 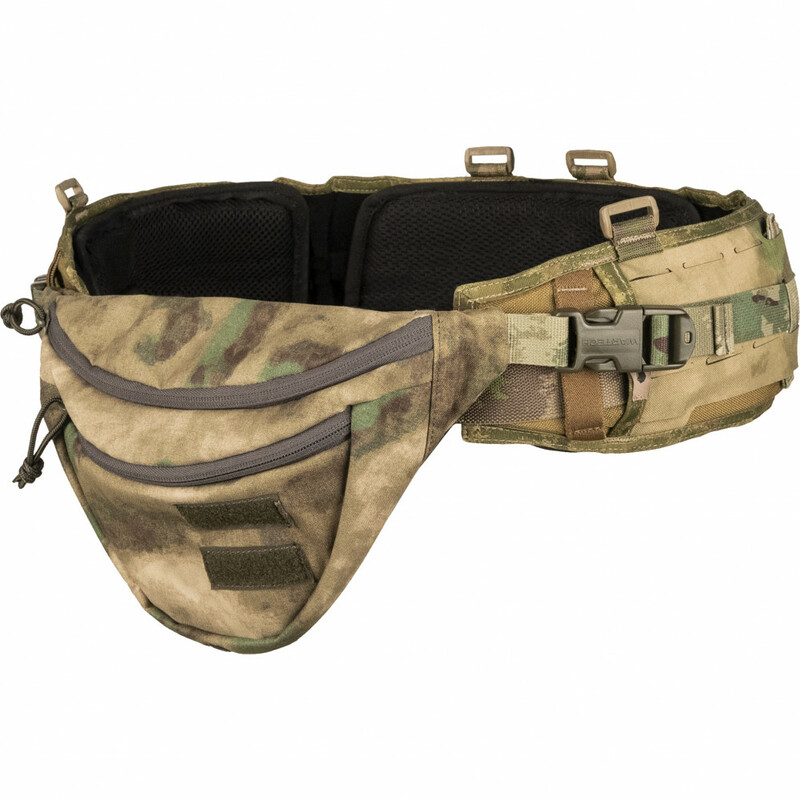 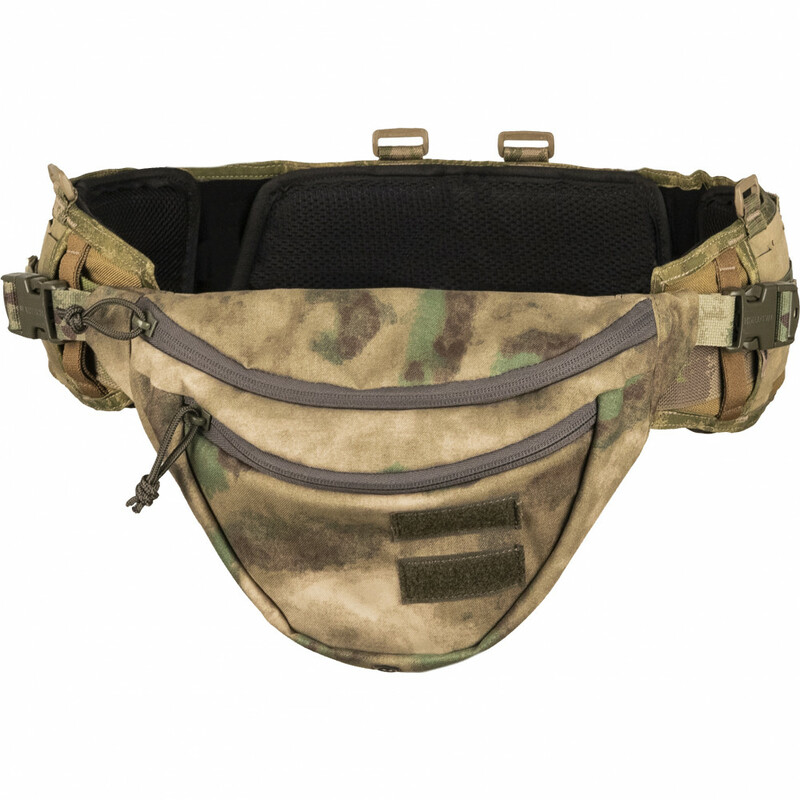 UP-117 -it`s universal waist bag, which may be used with LBS TV-110 plate-carrier as a detachable pouch, as fast-release utility or medical one. 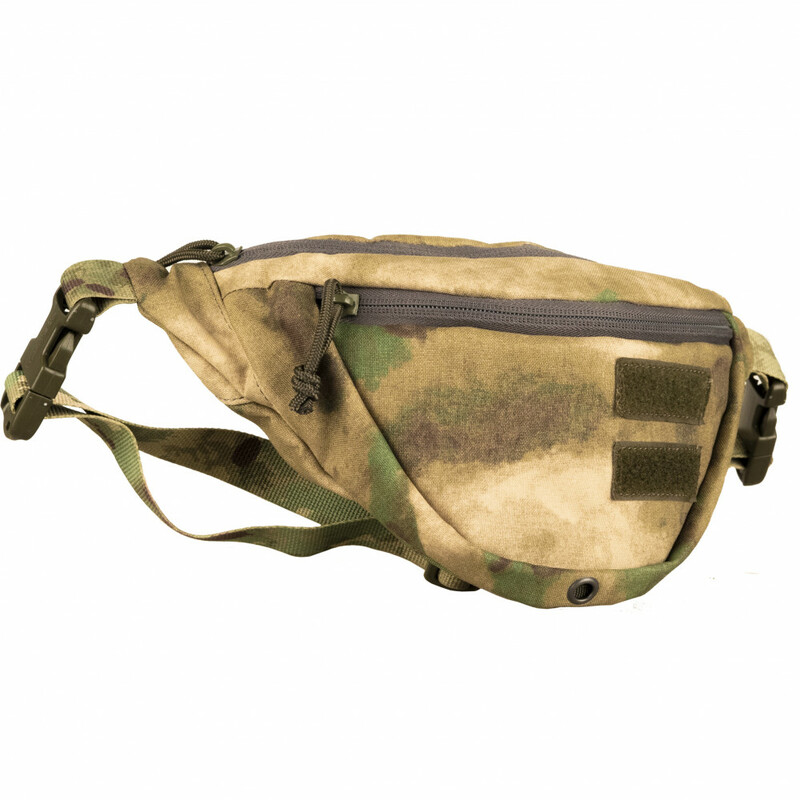 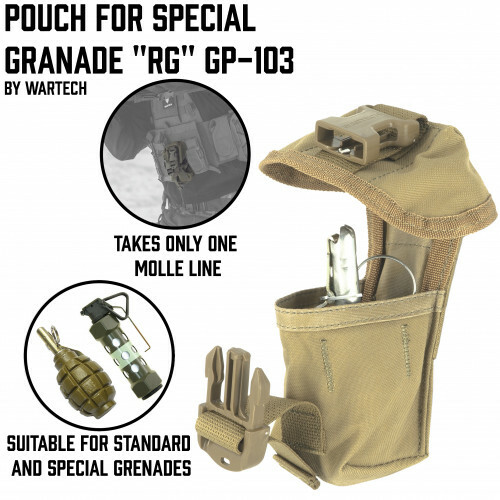 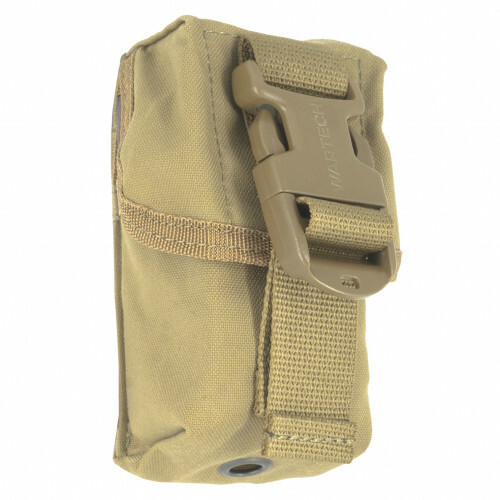 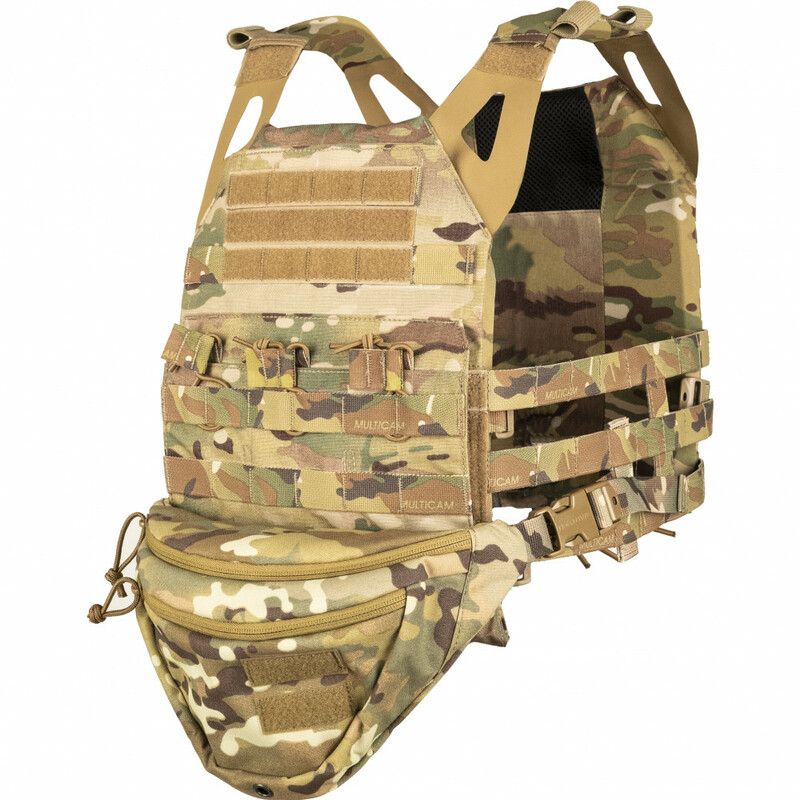 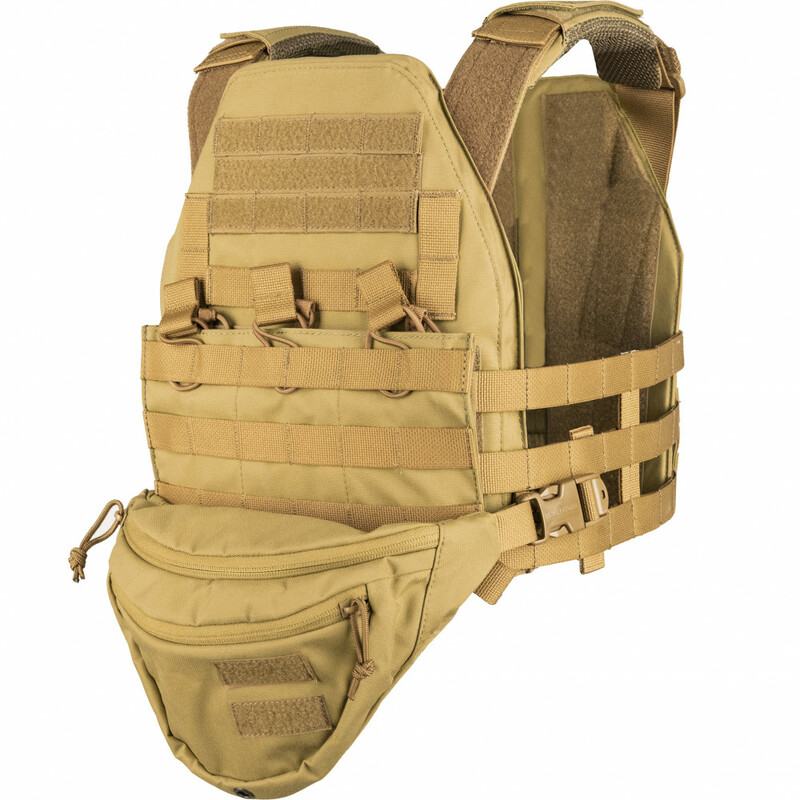 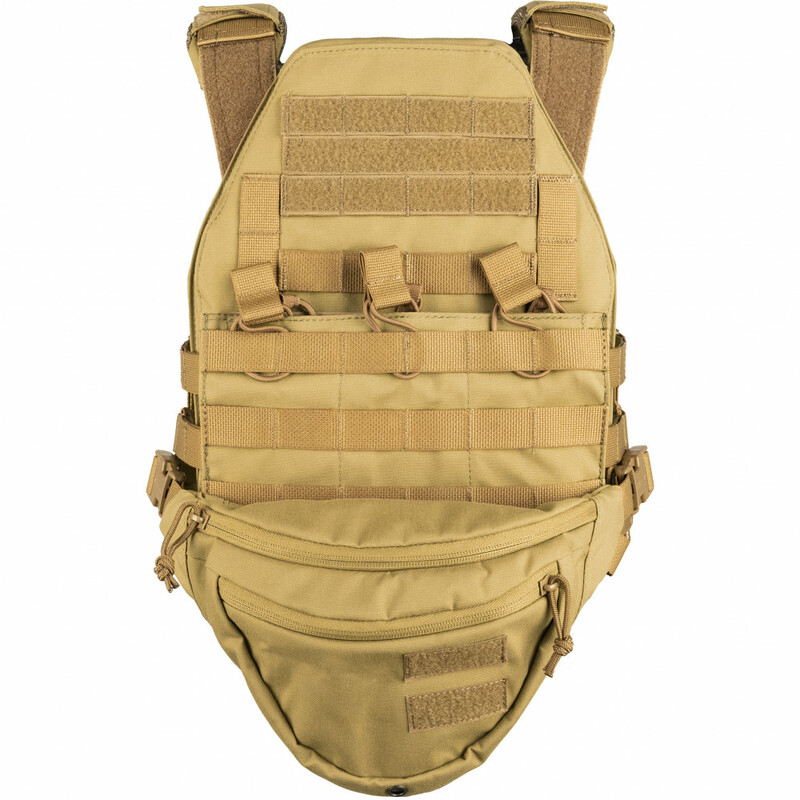 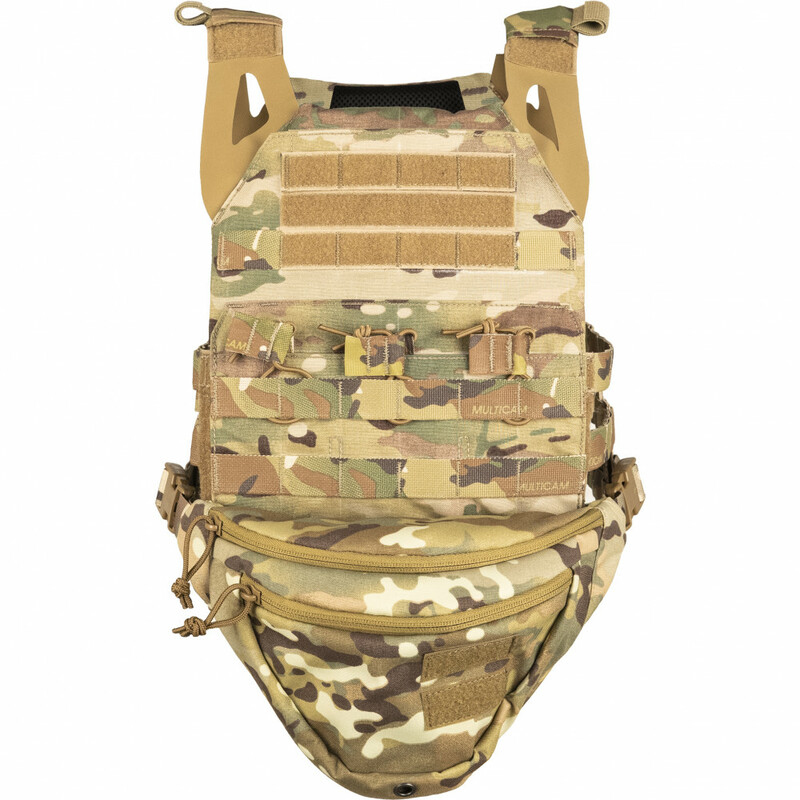 With adaptor kit this bag may be installed to any plate-carrier or warbelt with MOLLE. 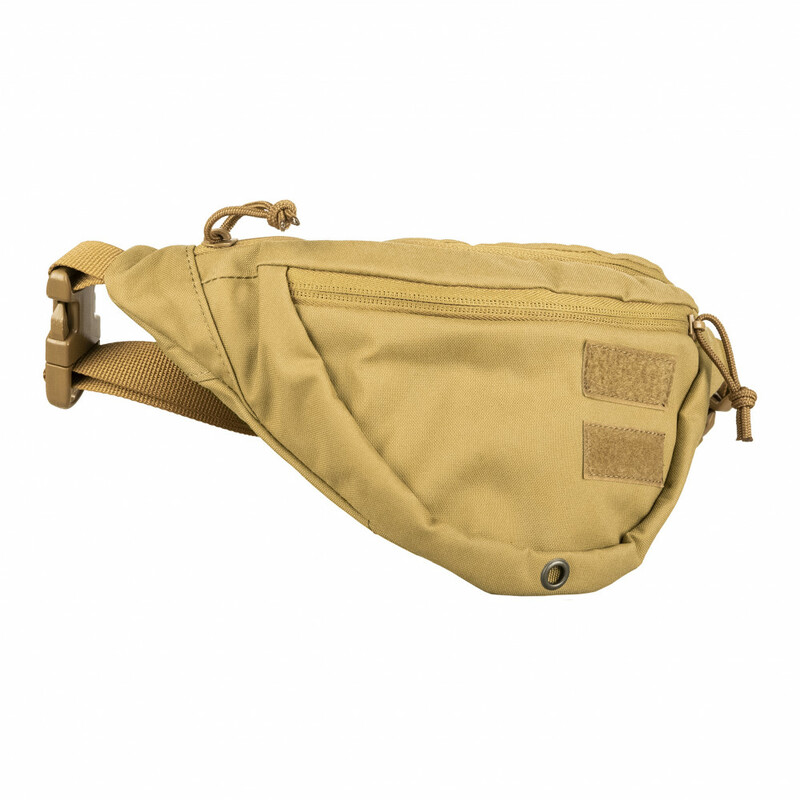 Also, it may be worn simply as a waist bag. 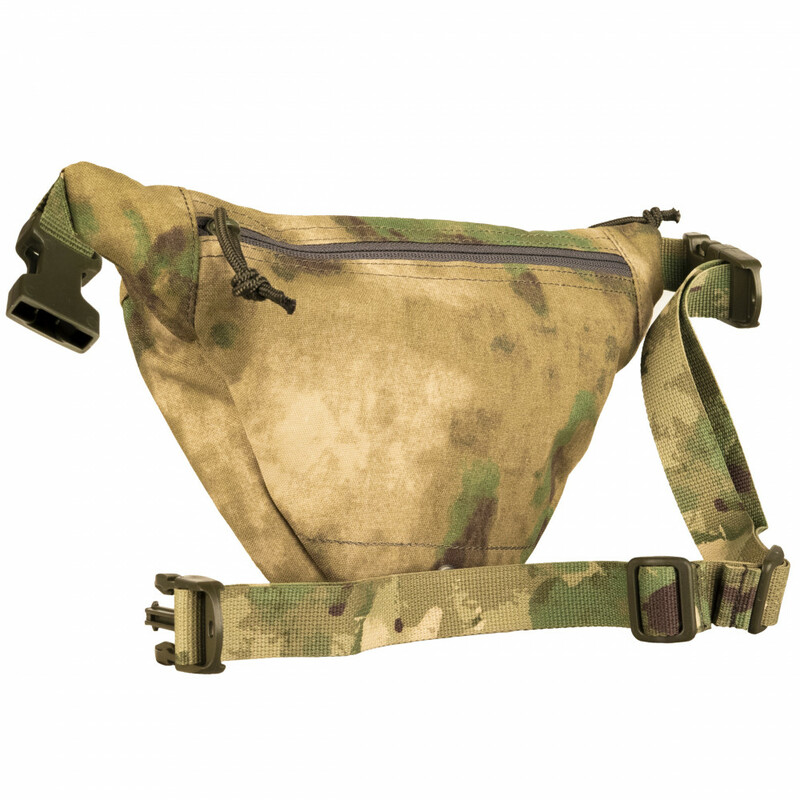 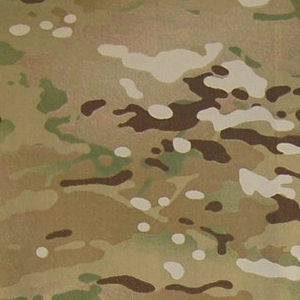 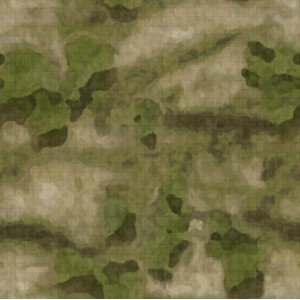 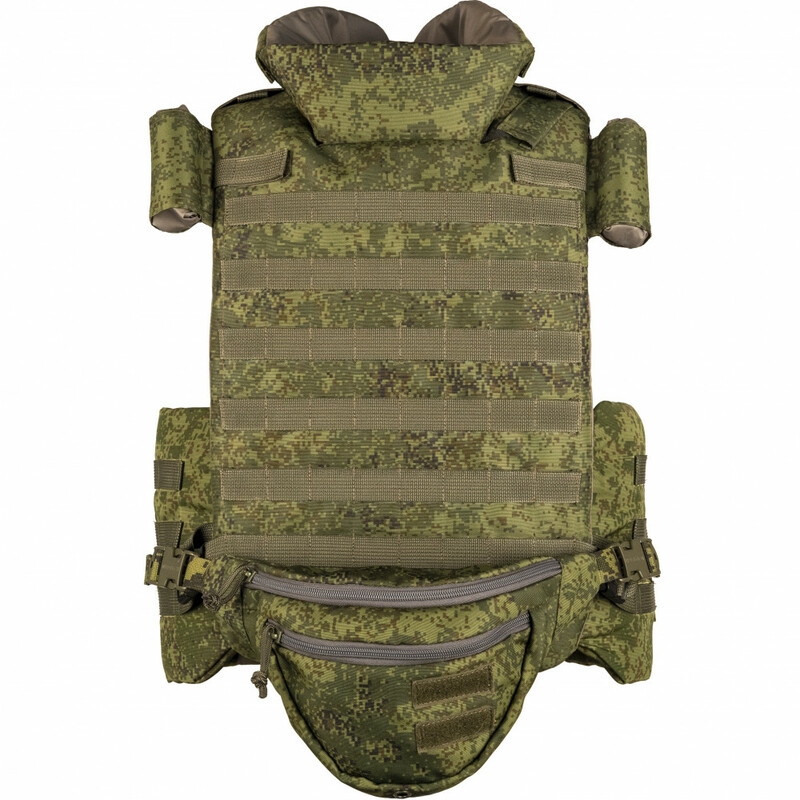 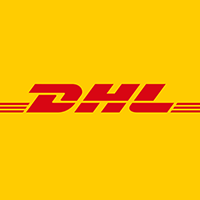 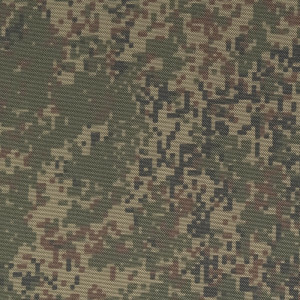 With it`s futuristic desighn it will suitperfectly to your clothes even in case of unsage with civilian and also it will fit sports activity perfectly.